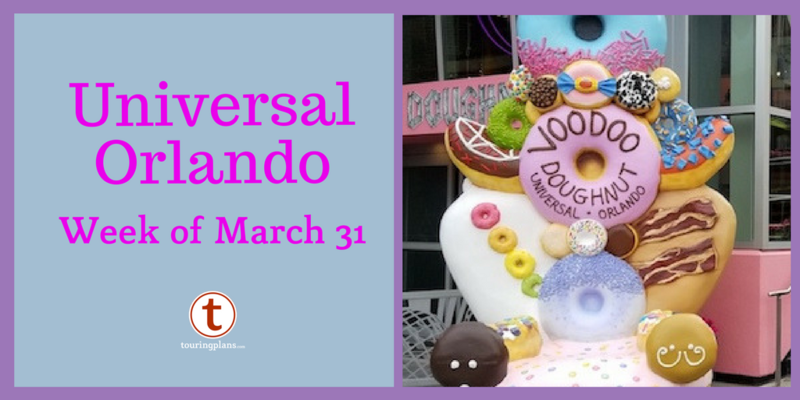 I’ve been informed by my boss that this week I need to cover Voodoo Doughnut soft opening at CityWalk Orlando. 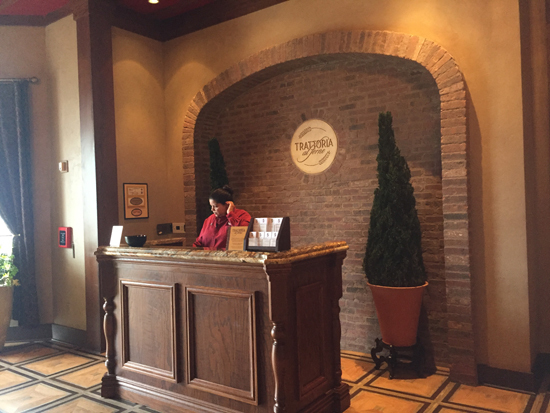 Menu Monday: WHY WAIT IN LINE WHEN WE CAN JUST DINE? 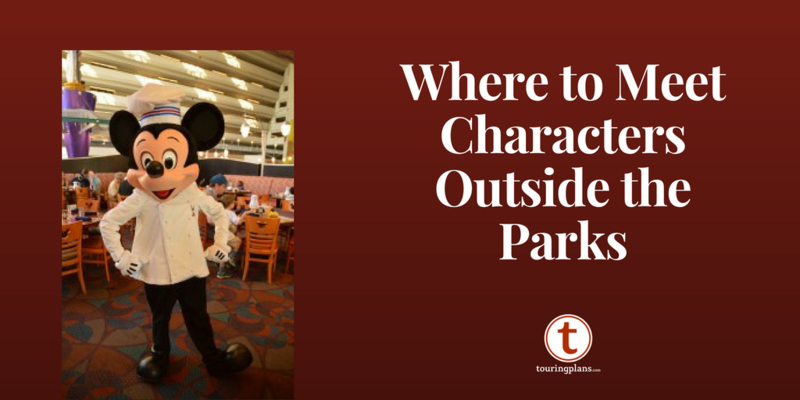 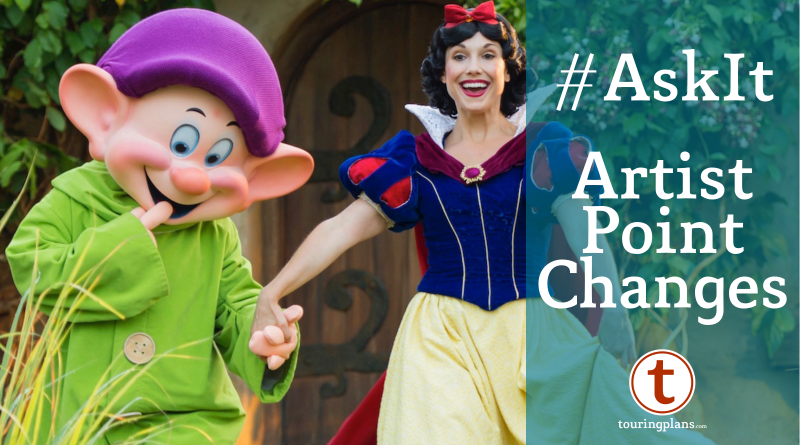 Considering the value of Disney’s Character dining.